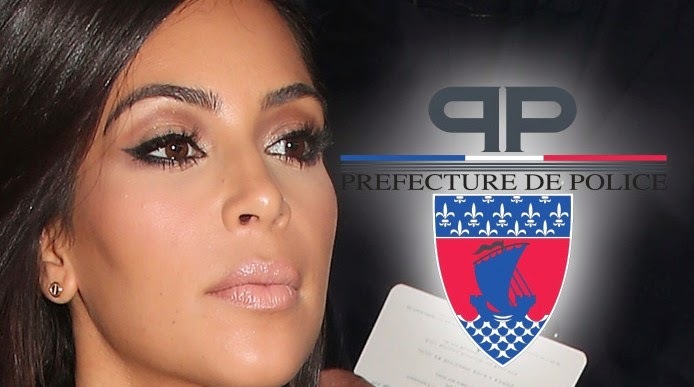 Parisian police couldn't care less Kim Kardashian was attacked while making her way through paparazzi at a Fashion Week event ... they say the assault means nothing to them and don't understand why Americans make such a big deal of it. An official from the Prefecture de police de Paris said unlike the cops in the U.S. ... the Paris police don't become involved in such "minimal situations." So cops tell us they will take NO action against Vitalii Sediuk for trying to tackle Kim to the ground. It's a pretty laissez-faire attitude ... considering Princess Diana was killed in Paris 17-years ago while trying to flee from paparazzi. As reported ... Kim and Kanye beefed up their security while in Paris.